The Future Ain’t What It Used to Be details how the 2016 presidential election developed in the eleven states that make up the South. 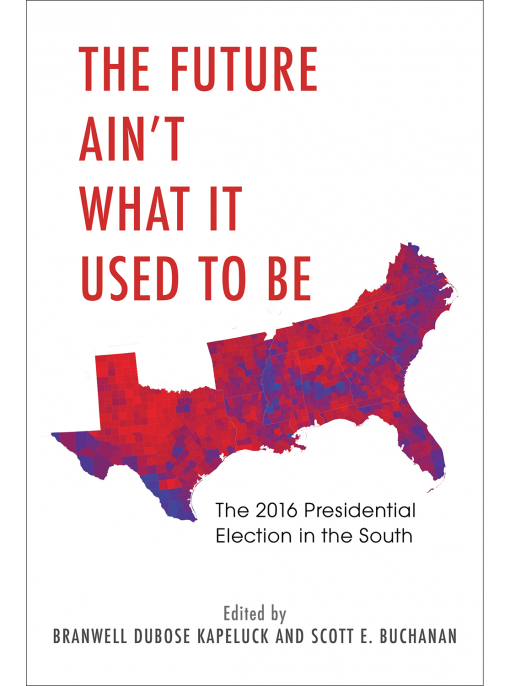 Preeminent scholars of Southern politics analyze this momentous election, including the issues that drove southern voters, the nomination process in early 2016, and where the region may be headed politically in the Trump era. In addition, each state chapter includes analysis on notable congressional races and important patterns within the states. 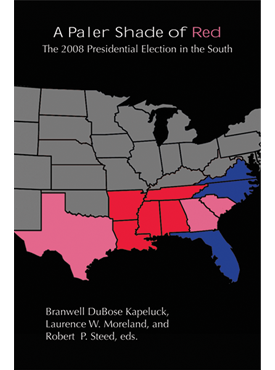 This new edited volume will be an important tool for scholars, and also journalists and political enthusiasts seeking a deeper understanding of contemporary southern electoral politics. Branwell DuBose Kapeluck is Professor and Chairman of the Political Science Department at The Citadel. 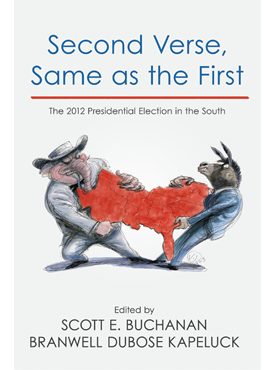 He is the coeditor of two previous works on the presidential election in the South—A Paler Shade of Red, and Second Verse, Same as the First—and codirector of the Citadel Symposium on Southern Politics. Scott E. Buchanan is professor of political science and the Executive Director of The Citadel Symposium on Southern Politics. He is the author of numerous works on Southern politics, and the past president of the Georgia Political Science Association. He is the coeditor of Second Verse, Same as the First.